Come see our NEW HOMES in Brandon. 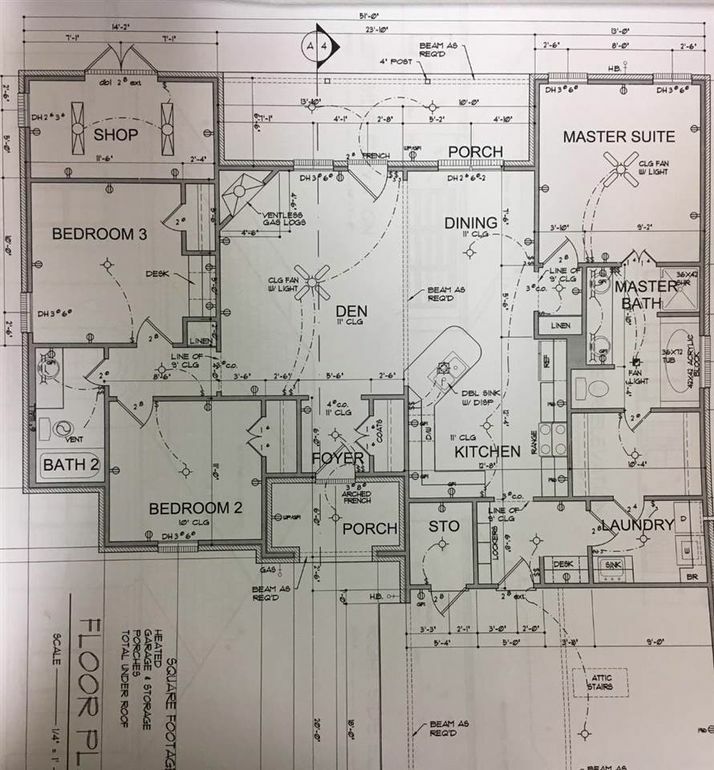 This NEW 3/2 split plan sits on a CUL-DE-SAC lot with a nice size back yard. This plan has a large family room that is open to the kitchen. The master has a large jacuzzi tub, separate shower and double vanities. It also has a large walk in closet that leads into the utility room to make it easy to put up you clothes. This home also comes with Granite counter tops, stainless steel GE appliances, sodded yard, alarm system, gas log fireplace, 10 year structure warranty, and more. We have other plans to choose from, so call a realtor today to view.